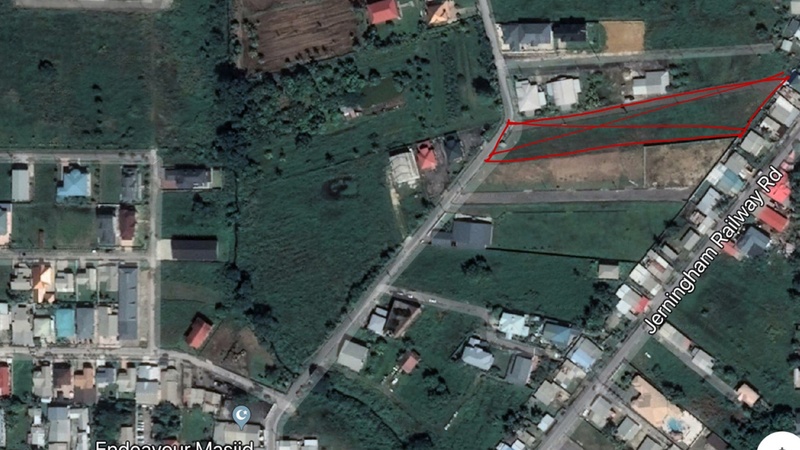 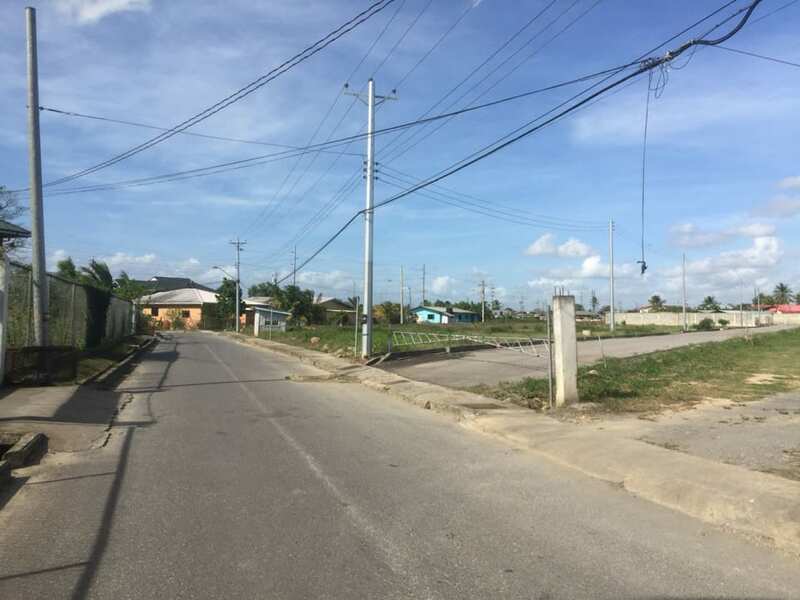 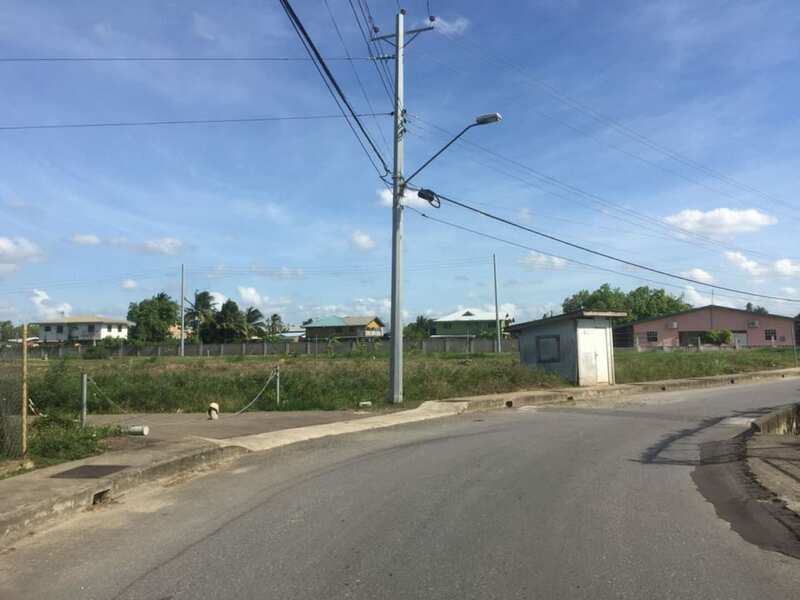 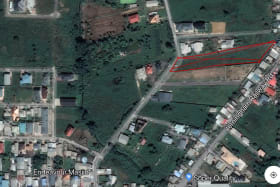 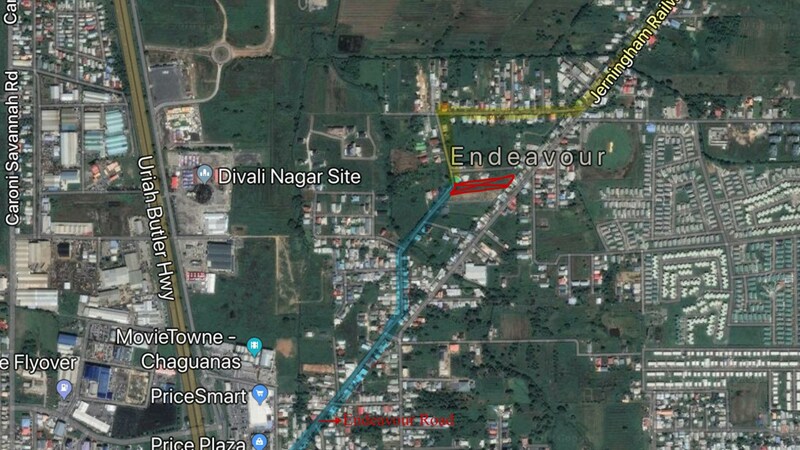 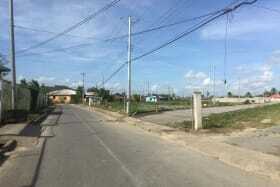 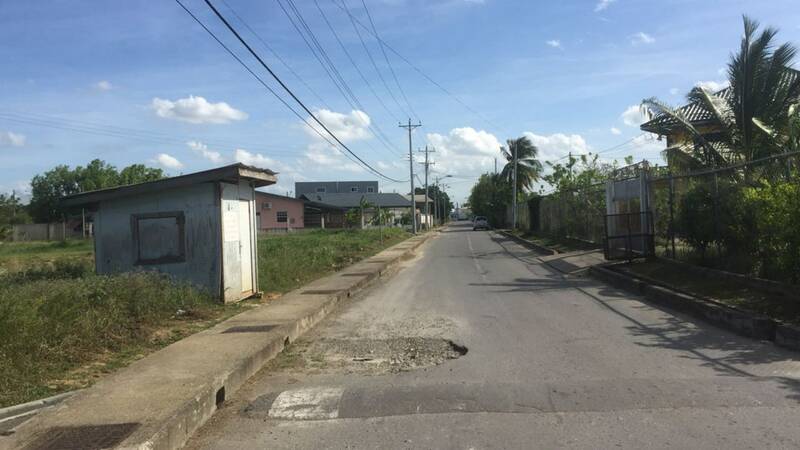 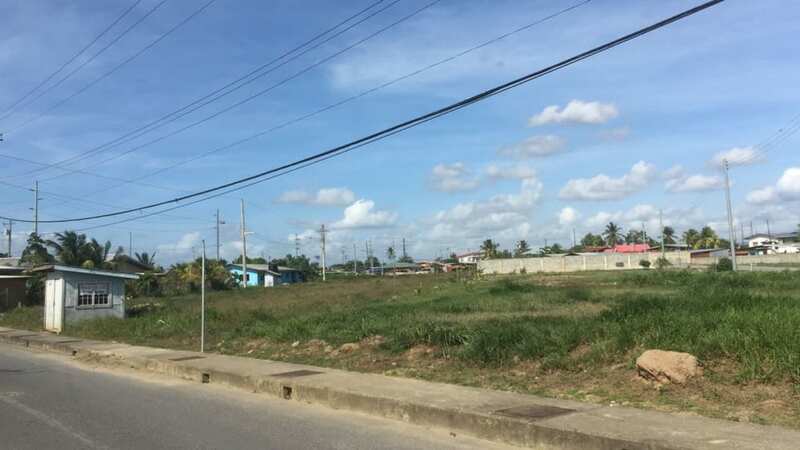 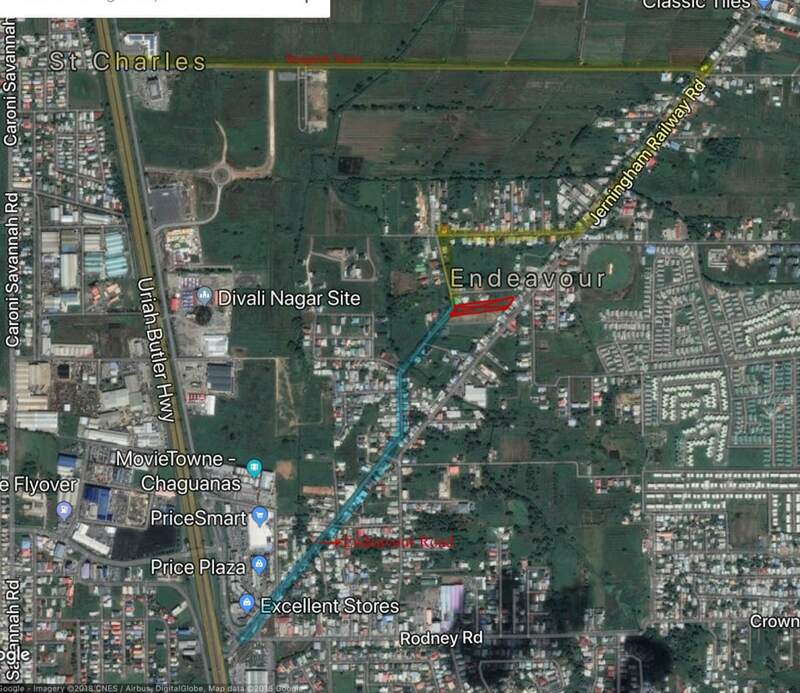 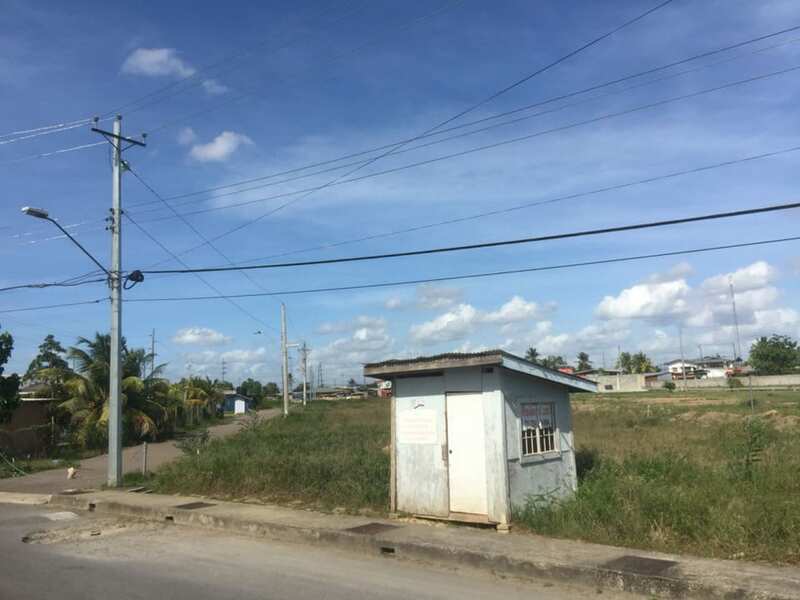 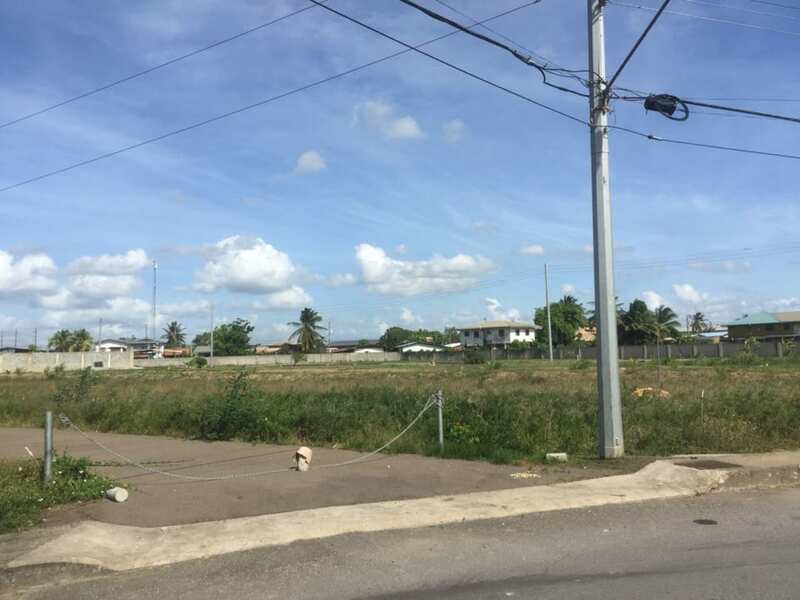 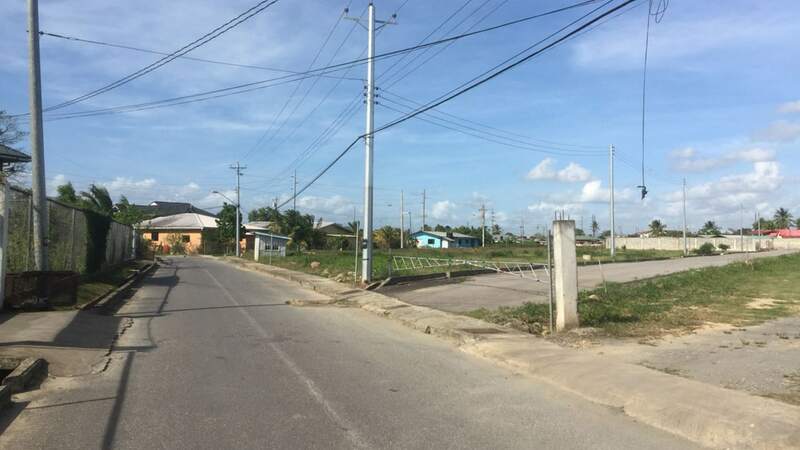 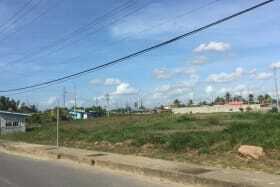 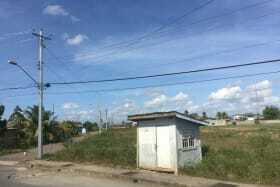 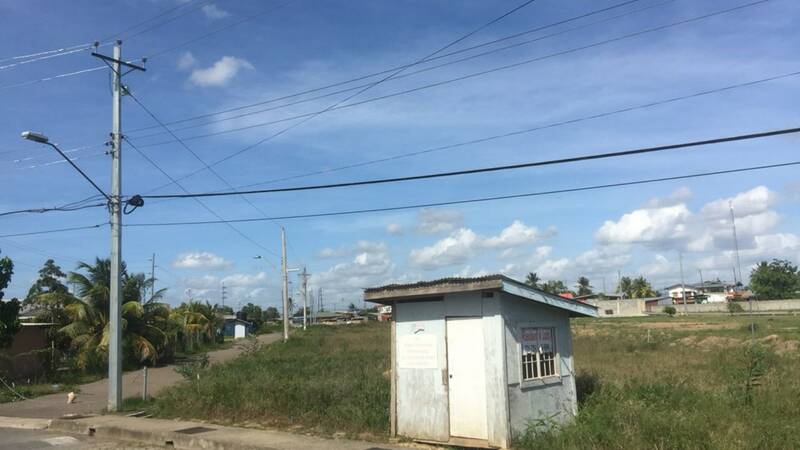 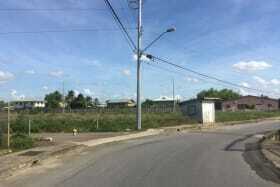 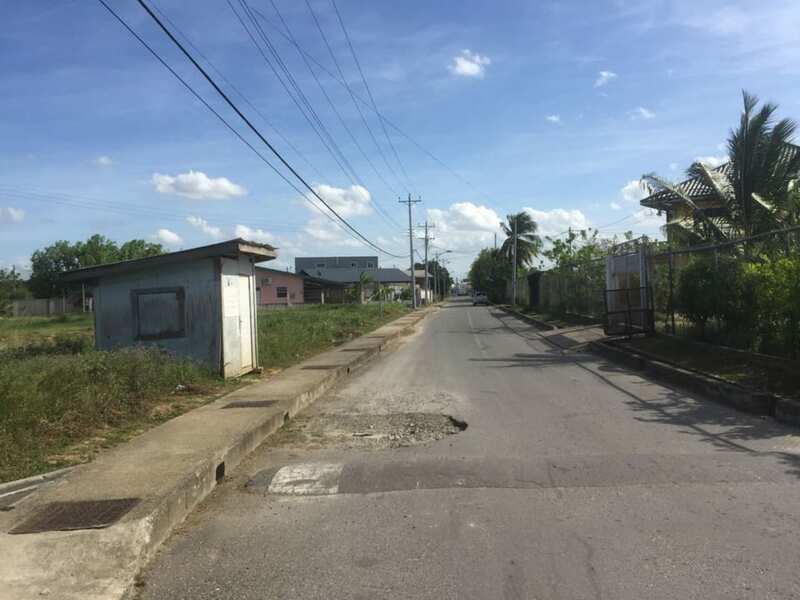 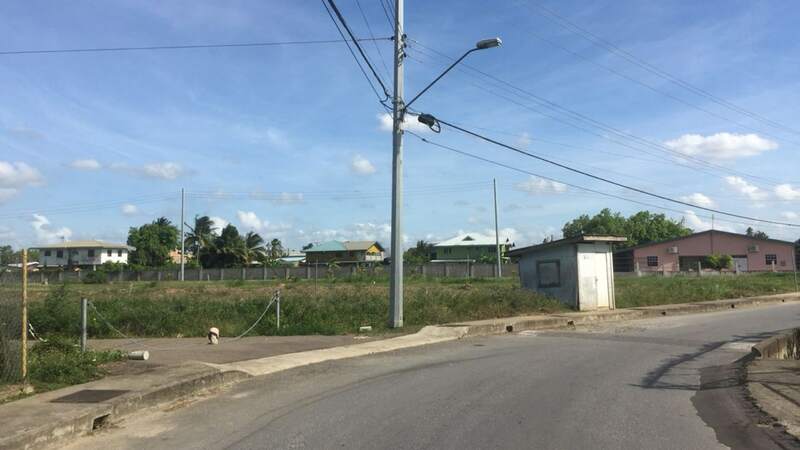 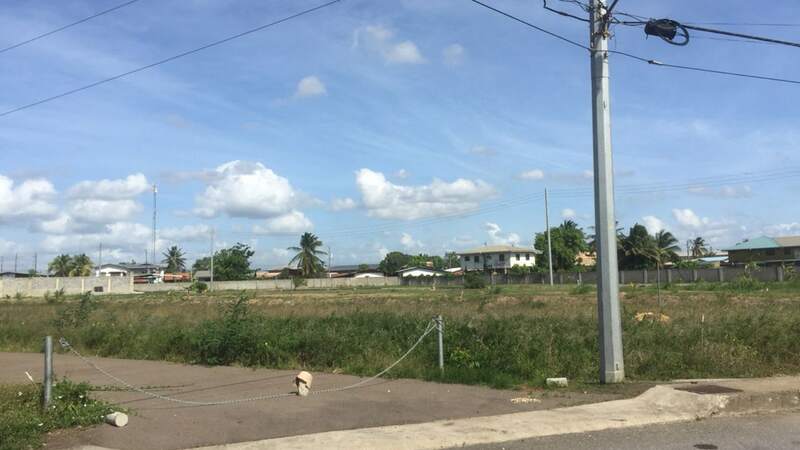 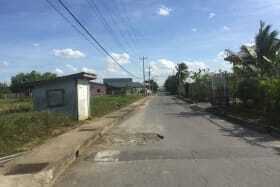 Flat ready to build land ideally located in Chaguanas. 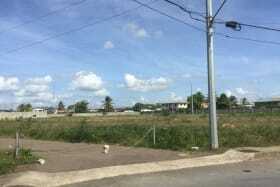 Flat ready to build land ideally located in Chaguanas. 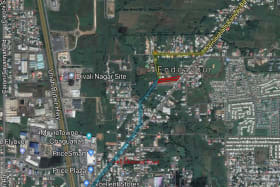 Approximately 2 minutes from the Price Plaza, Extra Plaza, Heartland Plaza, Starbucks, Main Commercial district in Chaguanas, close to all amenities and has easy highway access. 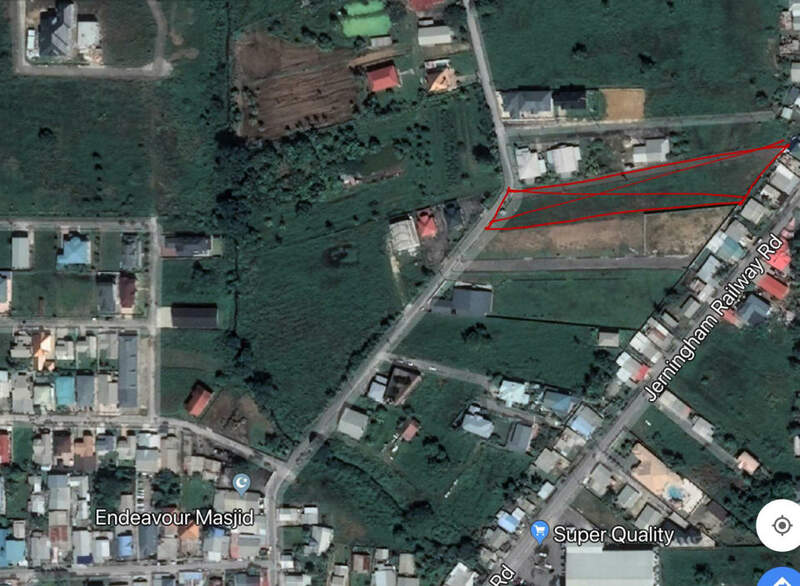 All approvals in place.